Practice makes perfect is the old adage. Furthermore, good practice makes perfect is the better way to put it. 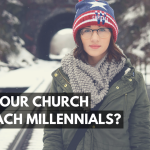 Lots of young leaders plan on being the lead communicator in a church someday. 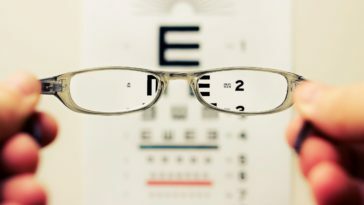 If that is you this article is for you. 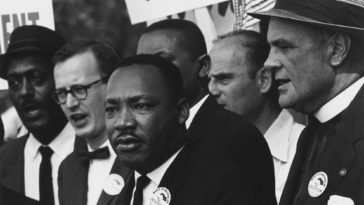 This article is also for you if you have young leaders around you. Just like anything else preaching takes time to cultivate and while we will never achieve perfection we should aim to be highly effective and successful. 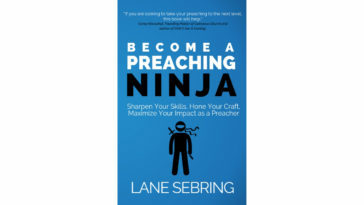 But, for those of you out there leading in ministry who are in an associate position and want to preach in the future you need to be getting the experience. Not just once a year but making the ask is important here. 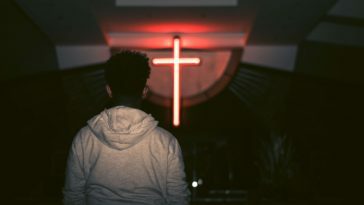 The main communicator in your church or whoever is in charge of that may not even know you have the desire, passion, and willingness to actually preach on a semi-regular basis. 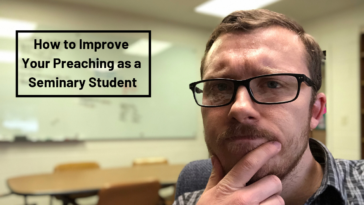 So ask and try to form a plan where maybe you can preach 5 times a year or once a month or some other consistent schedule that you can start out on. Maybe your church still has a Sunday night service and the main communicator preachers at it. Well, great for you! Seriously use this opportunity to step in and start to get consistent experience in a live setting. Look for other opportunities in your current church as well, maybe a men’s meeting or even high school events. I was lucky enough to have a mentor who saw the importance of this and started a summer long Sunday night service during my internship so I could get this regular experience. It was vital to my early growth. 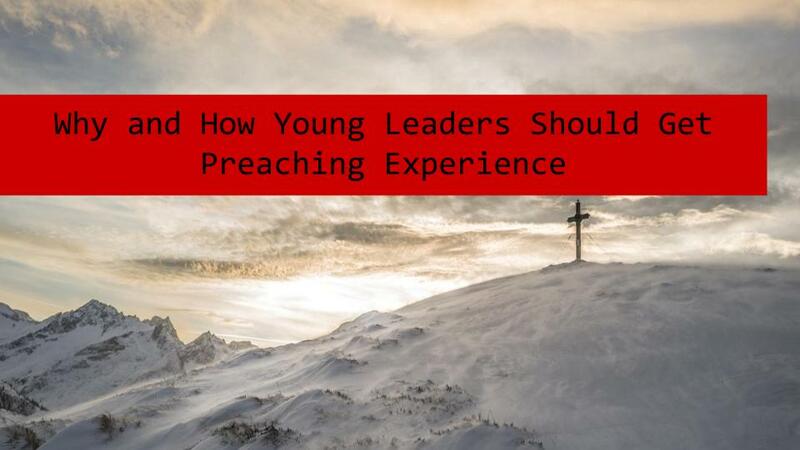 Put it out to your leadership that you need preaching experience and then ask your friends and connections to fill in at their church. This can be valuable experience as you gain insights into new contexts and settings. Be willing to do a Sunday night or something like that as well. Most of us are long past the context of revivals or 5th Sunday regional gatherings. But if these are still around in your context be willing to preach at them. Personally, I have gained experience at camp meetings and regional church meetings as well. These are great opportunities for you! Young leaders who see themselves as future communicators need to be sharpening their craft right now. 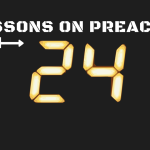 If that’s you start today, if you have young leaders around you encourage them to begin their preaching journey! Joe is a pastor at Rise Church in Marion, Oh. He is married to his awesome wife Jenna and they have one daughter Aryella. He loves to lead people to Jesus and preach God's word. You can often times find Joe hiking, camping, writing, reading, or enjoying technology. 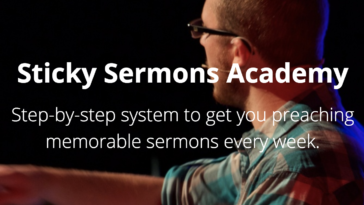 Want 56 Weeks of Preaching Topics? Join our community and you'll get 6 FREE resources, and updates with new content!